Crazy Fresh Produce brings families the widest variety of fresh-cut and specialty items you’ll find in the grocery store. 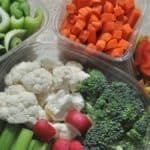 Their goal is to turn the produce aisle into the new snack food aisle by proving that convenience foods can be fresh, wholesome and full of flavor. All of their packages are designed for the grab-and-go lifestyle and are easily stored. 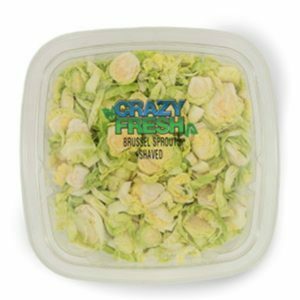 Crazy Fresh Produce products are available in the Midwest and they work with local farmers and national grower partners. 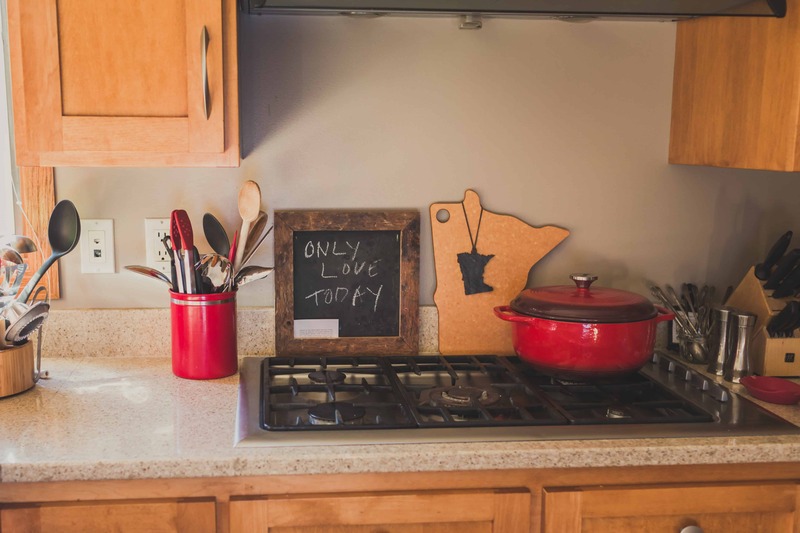 So much of their mission and product resonates with me, I love their connection to the Midwest and to local farms, and I really love that their products are guaranteed fresh and help with giving my kids a healthy grab and go snack or make easy holiday side dishes! 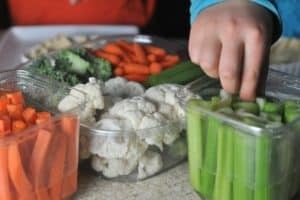 With the help of Crazy Fresh Produce, I’ve been working on offering healthy snacks for my family, here are my tips for getting your kids to eat healthy snacks using Crazy Fresh Produce. Today I’m going to show you three easy holiday side dishes using only three ingredients and feature Crazy Fresh products. One aspect of Crazy Fresh Produce products that I love is that the vegetables are prepped (cleaned and peeled) and can cook right in the container. I was really excited to try their Quick and Easy Squash Blend. No peeling and super easy cooking, I just popped it into the microwave in its original container and followed the package directions. 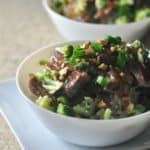 This is one of my favorite easy salads. 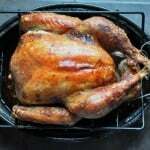 This is lovely enough for a holiday gathering or paired with grilled chicken for an easy lunch. 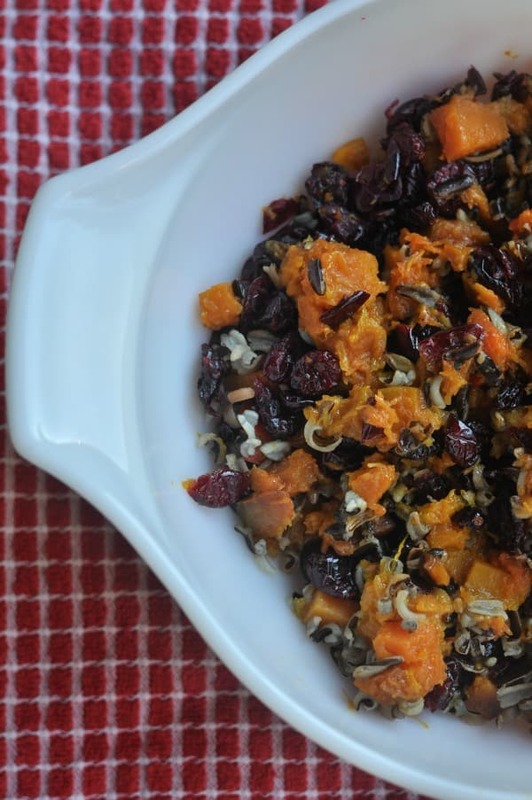 Prepare squash blend according to package directions, heat wild rice and add to the mixture, then add dried cranberries. I love brussels sprouts and love serving them as a side dish for the holidays. 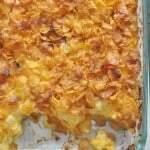 This recipe is so simple but packs in the flavors with bacon and sugar. You can cook the brussels sprouts right in the microwave or do my preferred method, roast in the oven! If I’ve recently roasted bacon on a cookie sheet, I always keep the bacon grease on the cookie sheet and use it to roast veggies or if you don’t have any bacon grease, toss the Brussels Sprouts with a little olive oil. Preheat oven to 375. 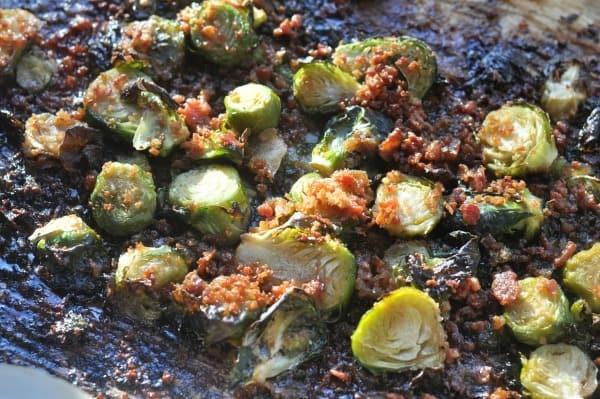 On a jelly roll pan (rimmed cookie sheet) lined with parchment paper, add brussels sprouts, bacon pieces, brown sugar and 1 TB Olive Oil. Toss mixture to ensure distribution of bacon and brown sugar. 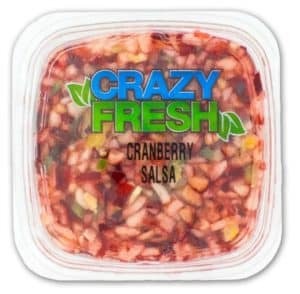 I was so excited to try Crazy Fresh Produce’s Cranberry Salsa, it’s made with cranberries and chopped apples with a bit of kick from some jalapeno. I knew it would work perfect in a baked brie. 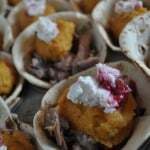 Bringing sweet and savory all together for a perfect side or appetizer to a holiday celebration. You can enjoy this salsa with your favorite chips, or top it on goat cheese with a drizzle of honey. 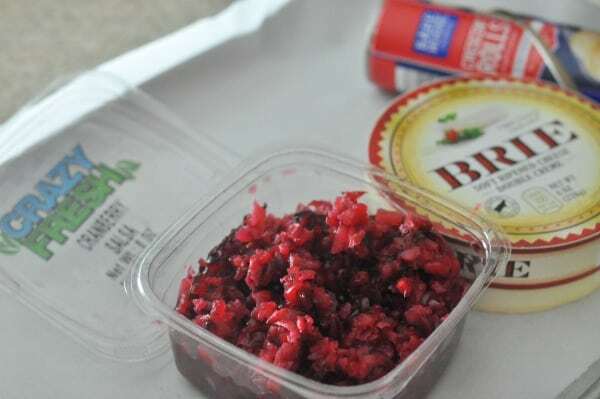 This cranberry salsa is my new go-to holiday appetizer ingredient. Preheat oven to 375. 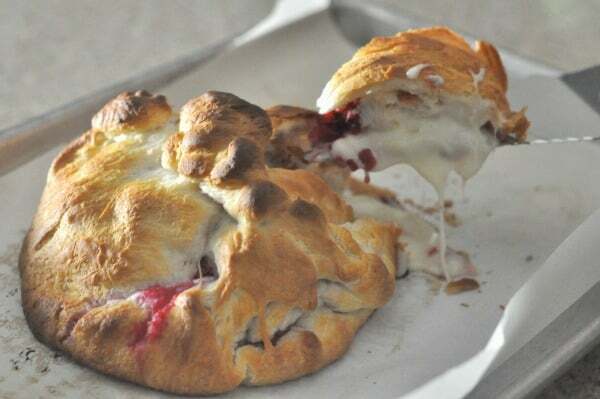 On a jelly roll pan (rimmed cookie sheet) lined with parchment paper, spread out crescent rolls, seal any gaps in crescent rolls. Place the brie wheel on top of crescent roll. 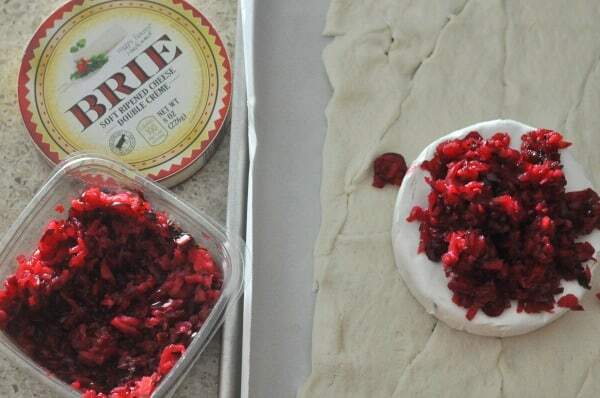 Place 1/2 cup Crazy Fresh Cranberry Salsa on top of the brie. One corner at a time, bring up over the brie until the brie is completely sealed. Close any seams that have opened, twist any dough on the top if desired. Bake for 20 minutes. 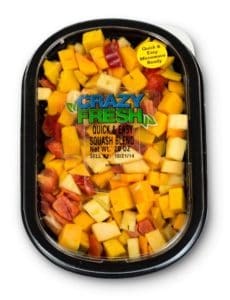 You can find Crazy Fresh Products in stores in the Midwest including stores like Target and Mississipi Market. Use their product locator to find a store near you. 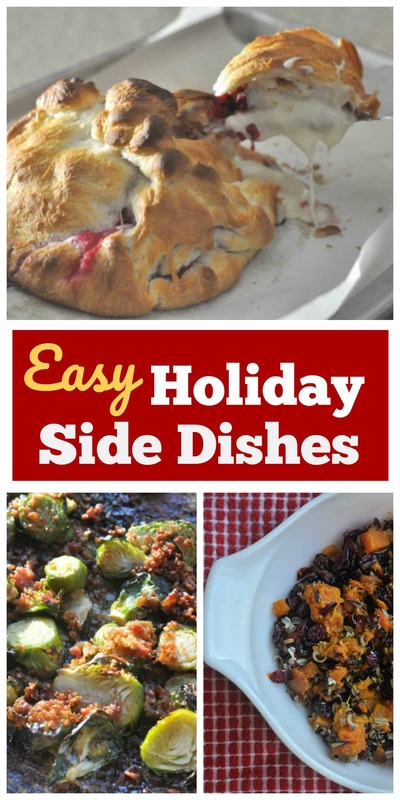 What are your favorite easy holiday side dishes? Share your favorite side dish ideas in the comments, I’d love to hear from you. You can join Crazy Fresh Produce’s Crazy Fresh Kids program, it’s a way for kids to learn all about healthy eating and produce through fun games, recipes, and shopping challenges. They have some really fun prizes for participating including free birthday gifts! 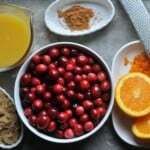 This entry was posted in inspiration and tagged cranberry, holiday, side dishes, vegetables by Alice Seuffert. Bookmark the permalink.